Don’t Miss Prague’s October 2015 Highlights! I was at the Charlemagne exhibition recently and sincerely recommend it to all who are interested in one of the most crucial periods in Europe’s history. In addition, the organisers have added the relevant developments in what was called Bohemia at that time and I was actually surprised that for the first time I saw an extended family tree of the country’s legendary forefathers with names I never read before. There’s not many people, contrary to the crowds a few metres away, and the ticket allows you to visit the excellent “History of Prague Castle” exhibition as well, including the location of the famous 2nd defenestration. I have added a few more events which belong to Prague’s absolute highlights. Book a room at ARCO Guesthouse and let us give you all help and advice to enjoy these events! The following texts are quotations from the respective websites. 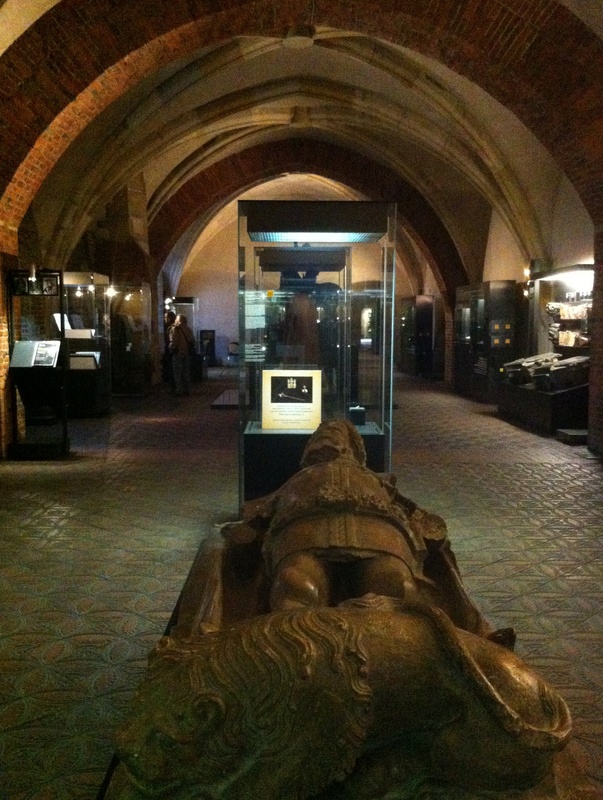 The travelling exhibition on Charlemagne’s legacy has developed within the Cradles of European Culture Project. After Ename in Belgium and Italian Ravenna a reworked version will be presented to Czech visitors in Prague. Our main aim is to describe the Early Middle Ages as a time, the interpretation of which still supplies us with a number of impulses for the creation of local and national identities. The visitor should not only be involved in the search of what we had in common and what distinguished us in early medieval Europe, what still inspires us; he should also be guided to consider in what different ways history can be viewed. After Charlemagne finished the unification processes that were at work in Europe after the fall of the Roman Empire, a time called Carolingian and Ottonian Renaissance began. It is characterised by an expansion of economy, arts and thinking. At this time the countries of Central Europe became part of the cultural and political sphere of traditional Europe. ‘The Legacy of Charlemagne’ in Prague will present exhibits from partner countries of the project: The Netherlands, Belgium, Germany, Slovakia, Slovenia, Croatia and Italy. Some pieces from Czech collections will be on display for the first time, including the newly restored finds from the unique cemetery in Lumbe Garden at Prague Castle. In 2015, Strings of Autumn celebrates its 20th anniversary – 20 years of musical adventures, blurring the boundaries of genre, and bringing together tradition and experiment. Thanks to its unique programming concept and open-minded audience, the festival has carved out a niche as an innovative major – though still intimate – music festival. Year on year, Strings aims to broaden the horizons of its audience, with each concert providing a unique musical experience. Videomapping, site-specific projections, interactive and light installations. It’s been two years since SIGNAL brought those to lit up Prague for the first time. Since then the new trends in connecting creativity, new technologies and public space are regularly presented in the streets of the city. The organisers of Designblok, the biggest design festival in Central Europe, have chosen a very surprising venue for this, its 17th year – Výstaviště in Prague Holešovice. Leading designers and producers from the Czech Republic and abroad will present their work to the public from October 21st to October 27th, 2015.